Planning and writing began on The Flowerpot Witch in September 2017 but since January 2018, I’ve been totally immersed in Lizzie Martin’s third story. Writing the first ten chapters last year was a breeze …before I had a crisis of confidence. The writing was easy because I was following on from the previous book, The Orphan Witch, giving readers time to acclimatize themselves in Lizzie’s world, but that wasn’t what the book was about. 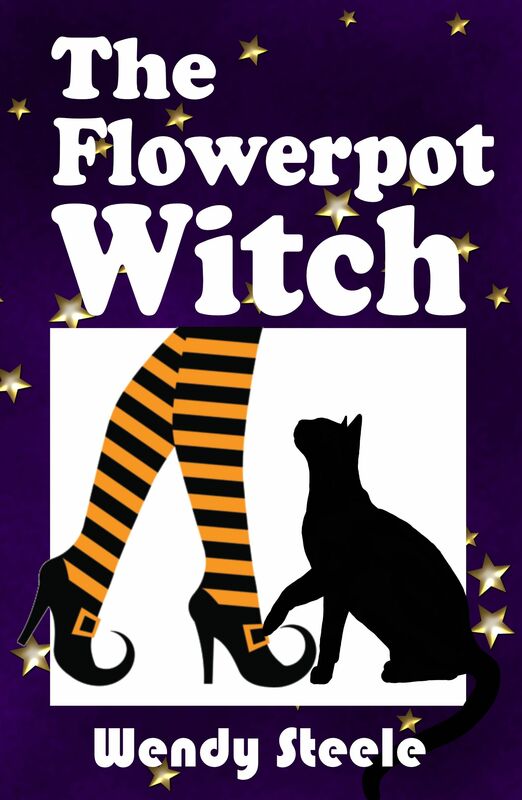 I needed The Flowerpot Witch to begin with flowerpots! Since stopping smoking on 21st January, I sleep for four hours and then wake, sometimes only to drop off to sleep again but usually to stay awake for at least an hour. This is the time when the muse takes me. Over two nights, a new chapter one and an inspired idea put The Flowerpot Witch back on track and I’ve been knuckling down ever since, focussing on brewing up a storm about this book before launch day on 21st June. My sleepless nights are now a constant source of time with the muse. Her idea to persuade me to concentrate on writing was magic. I can focus on writing a cracking story while amazing women who excel in other fields like formatting, cover design, editing and marketing, form a supportive team around me and the books. I’ll introduce you to them over the following weeks. The muse inspires my dance teaching too, helping me trust my abilities and style. 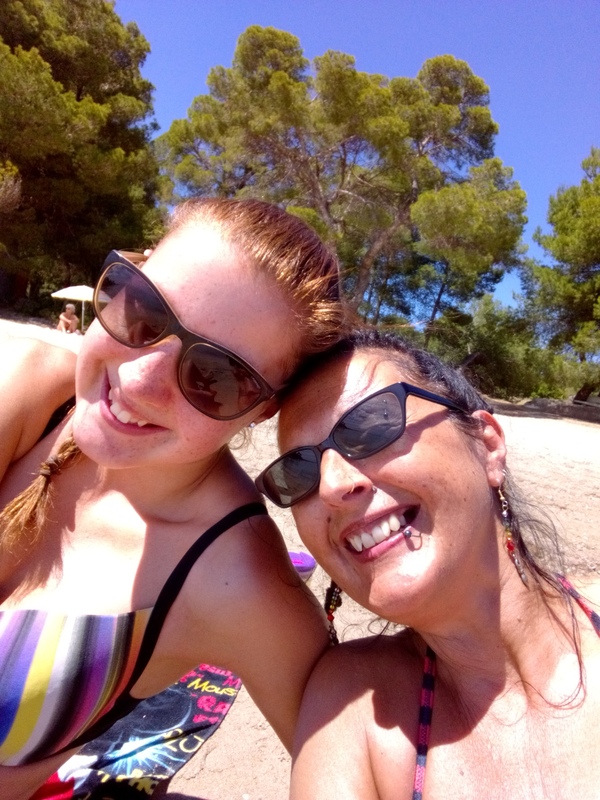 In Ibiza last week, holidaying with my daughter, out of the blue came a crazy idea…revisit the first novel you wrote, all 100k words of it, and write THIS story instead. From two o’clock in the morning, plot lines and subplots wound their way around my brain and characters played out scenes in my head. At four o’clock I had to get up and write them down. The muse will not be denied. Once The Flowerpot Witch is formatted, checked and done ready for reviewers and bloggers, I will be revisiting Hubble Bubble. Live the chaos. Be ready for when the muse takes you.